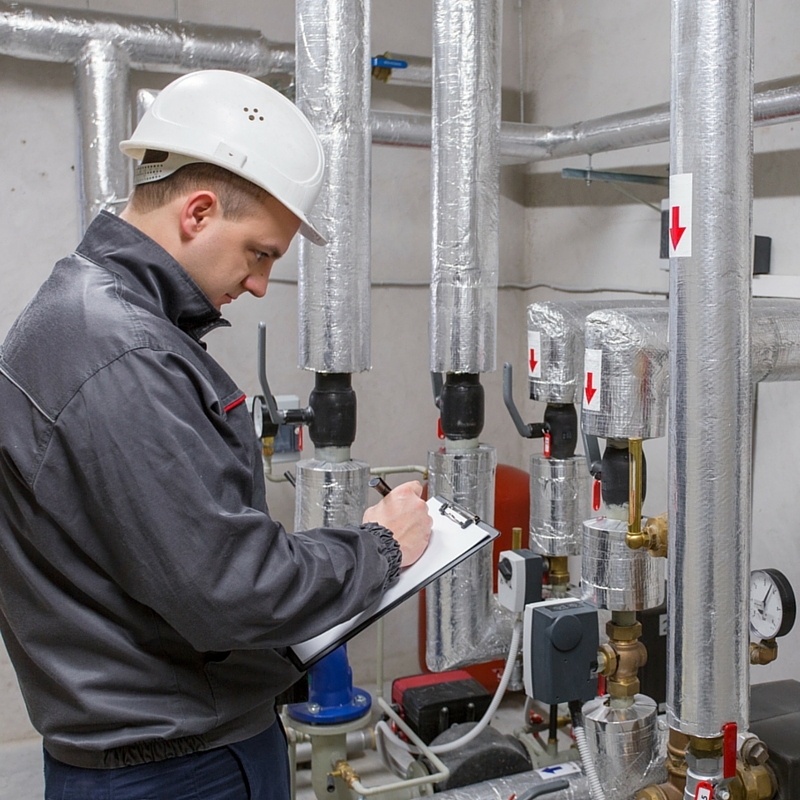 Does your facility have a boiler? 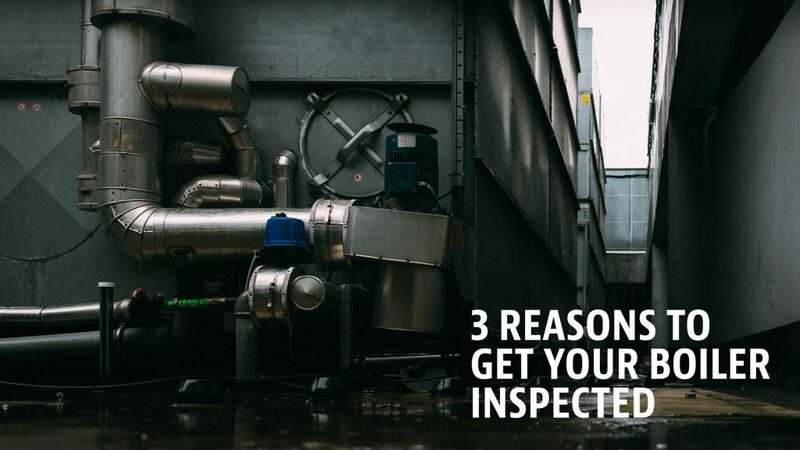 Here are 3 reasons to get your boiler inspected. 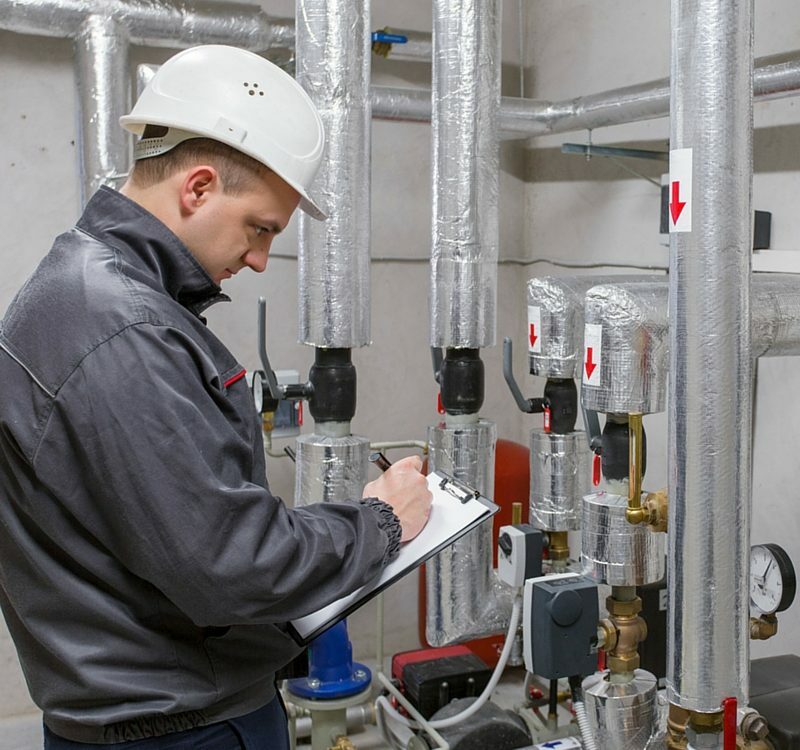 It may be inconvenient to get your boiler inspected, but it will save your company money in the end, and it could even save your employees lives. Your boiler is a pressure vessel providing a heat transfer surface between combustion products and water. Like all pressure vessels, boilers must be regularly inspected throughout the year, or from year to year. In the state of Arizona, all businesses with boilers and water heaters are required to have their boiler(s) inspected every year. Depending on the type and size of your boiler, it may need to be inspected semi-annually. To stay out of trouble with the law, make sure to get your boilers inspected as soon as you receive your notice from the State. A boiler breaking down can cost thousands of dollars for repair and hundreds of thousands of dollars for any property damage. There are few dangers in the workplace greater than a boiler’s catastrophic failure; having your boilers inspected will help reduce the chance of boilers breaking down, saving you tons of money in the long run. Each year, hundreds of men and women are injured or killed by boiler explosions. This is down from the thousands of lives that used to be lost in the early days of industrial boilers, but to ensure that lives are safe while on your property, get your boilers inspected. Don’t let something as simple as missed boiler inspection cost you, your company, and perhaps even your life. Contact ABI today to schedule an appointment to get your boiler inspected. The State of Arizona requires regular boiler inspections, but they no longer perform these inspections. We are here to help you stay safe and in compliance with Arizona's laws. © 2019 Arizona Boiler Inspectors. All Rights Reserved.